OBJ’s coalition movement in limbo – Royal Times of Nigeria. More than three weeks after former President Olusegun Obasanjo’s well-publicised Coalition for Nigeria Movement (CNM), the movement seems to be in limbo as no governor has embraced it. Obasanjo, who served as president from 1999-2007 lampooned President Muhammadu Buhari as lacking economic knowledge and being clannish. He advised Buhari against seeking a second term. CNM had claimed that 13 of the 36 governors would embrace it. But with the exception of a southern governor whose commitment is “fluid”, no governor has joined the movement, the Nation report. 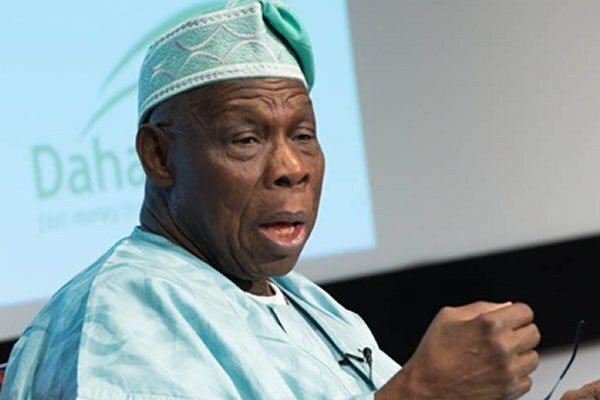 The development is said to be troubling some of the coordinators of the organization, which Obasanjo hopes could transmit into a party. According to sources, the seeming stability in the Peoples Democratic Party (PDP) and the prospect of a sustainable reconciliation in the All Progressives Congress (APC) have made some of the governors to have a rethink on CNM. It was also learnt that time constraint accounted for the avoidance of the coalition by the governors and most members of the National Assembly. The governors are said to prefer fighting for survival in their parties than taking a gamble. Although it is not yet a political party, the CNM is banking on a likely implosion in APC to draw more membership among those likely to be disgruntled. The permutations are said to be “not working” right following the consolidation of the party’s strength in the Southwest especially in Lagos, Ogun, Oyo, Ondo, Ekiti, and Osun states. A PDP governor is reported to has said: “We believe there is no basis for going to a new movement when we have a virile party. Most of our governors, who are eligible for second term, may get automatic ticket. So, what is the basis for teaming up with CNM.